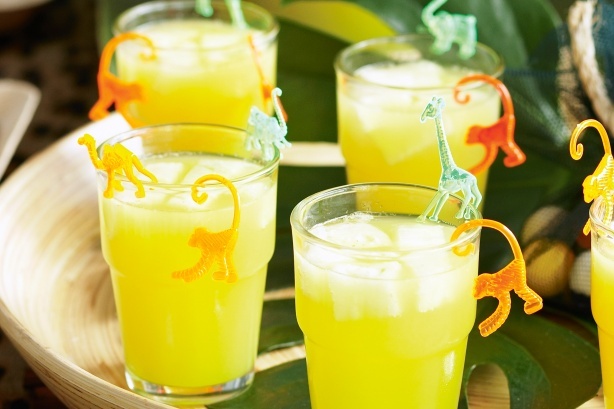 It’s a smooth, fruity cocktail originally served heated. It is made with three different kinds of rum, lime juice, falernum, Angostura bitters, Pernod. The cocktail is so strong that the restaurants limit their customers to two Zombies a piece. What makes this so alcoholic? This cocktail is made from fresh fruits which have been steeped overnight in an entirely bottle of grain alcohol before being served up, in the style of punch, to unsuspecting drinkers. 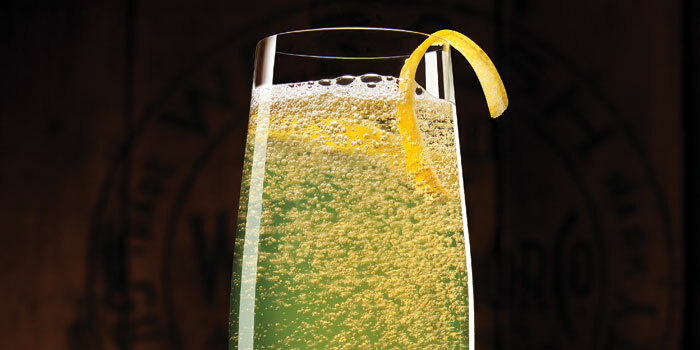 A classic concoction of champagne and absinthe, this luxe cocktail is also called ‘Hemingway Champagne’. The drink rarely appears on menus but can be ordered from bartenders. Gin, Vodka, Absinthe, brandy and blackberry liquor are mixed together in equal parts for a dastardly drink that will certainly pack a punch. Aunt Roberta is considered to be the strongest by some with absolutely no mixers. The Russian Nicolashka comprises a double shot vodka, espresso powder, lemon and sugar and is typically an after dinner drink. 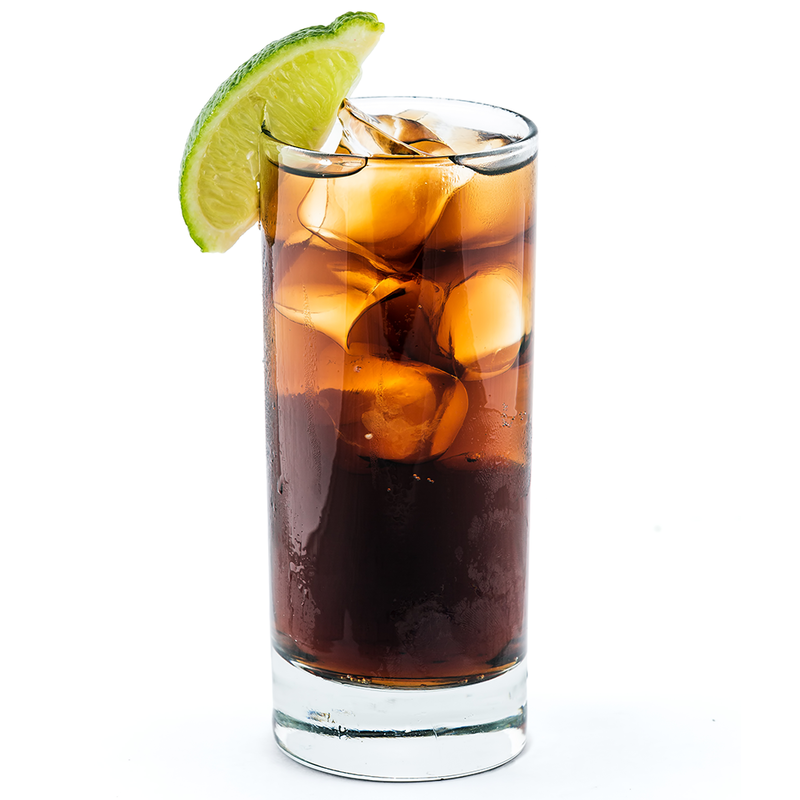 It is a relatively simple but a strong drink. The coating of Absinthe on the inside of the chilled glass is what adds extra potency to the drink. The higher the alcohol content of the whisky you use, the more lethal the drink becomes. 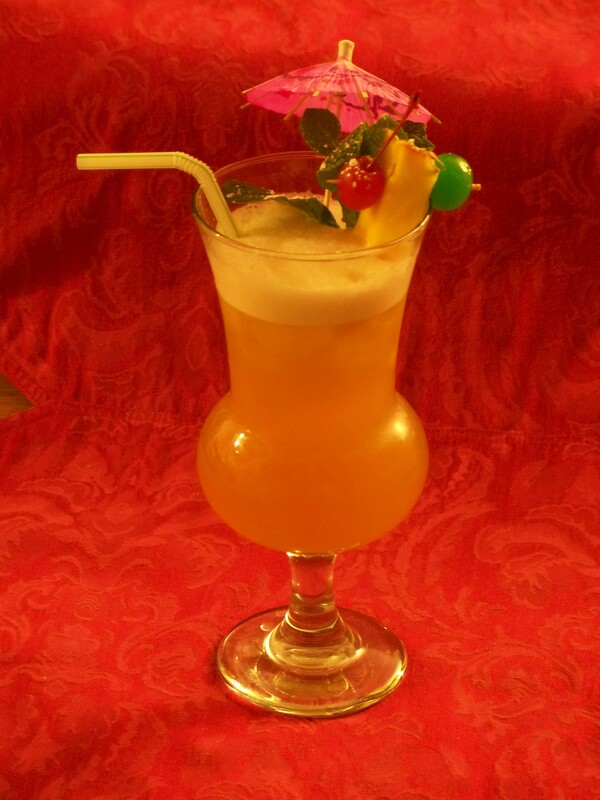 A surprisingly pleasant tasting drink made from 151 rum, pineapple juice and Mallibu. 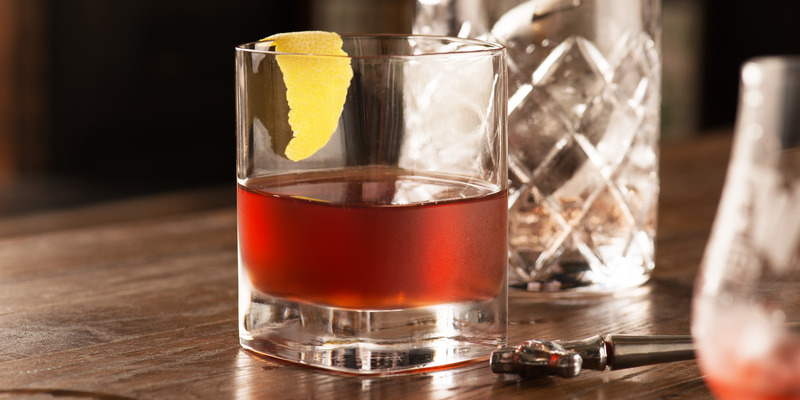 It’s incredibly easy to make this drink and is not on the top of the list of most alcoholic cocktails. 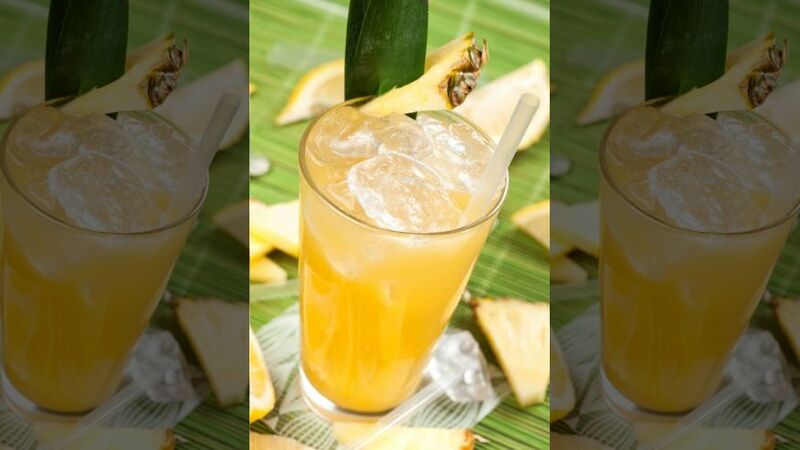 Made with five types of alcohol gin, vodka, tequila, rum and triple sec, this unbelievably alcoholic drink is made palatable by the addition of sweet soda and sour mix. 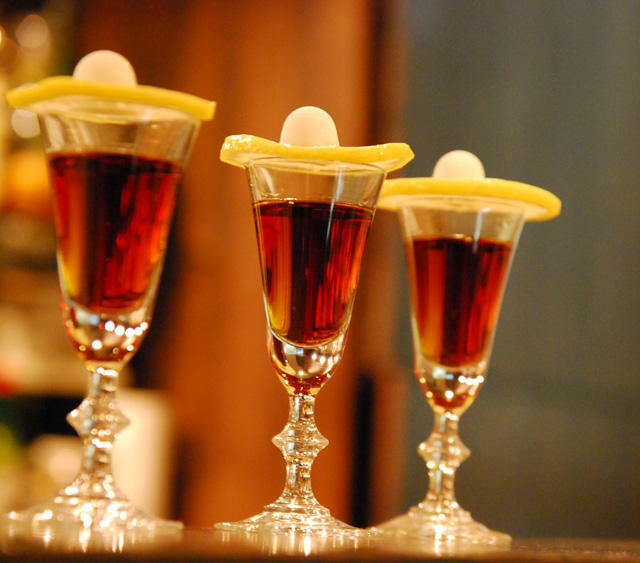 It is one of the oldest cocktails around. 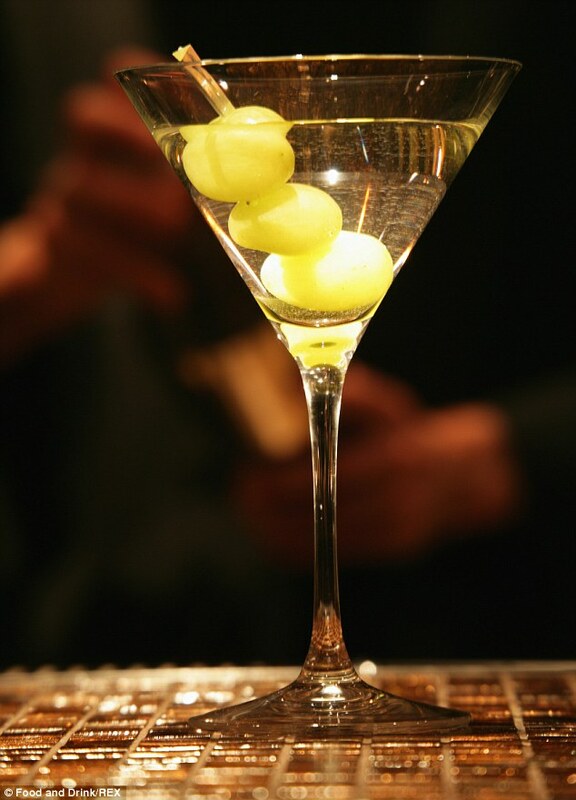 A martini is made using either gin or vodka with the addition of vermouth. The drink is also called ‘Pass the Bottle’. 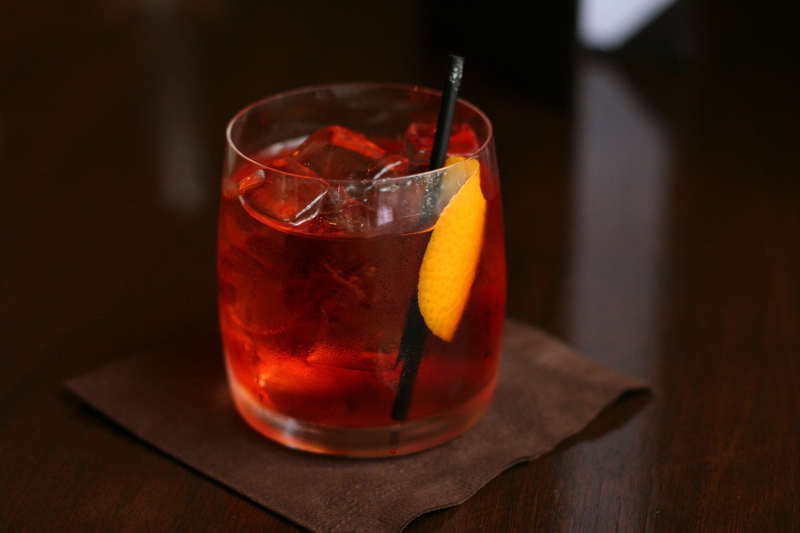 This classic Italian cocktail is made with gin, Campari and sweet vermouth. 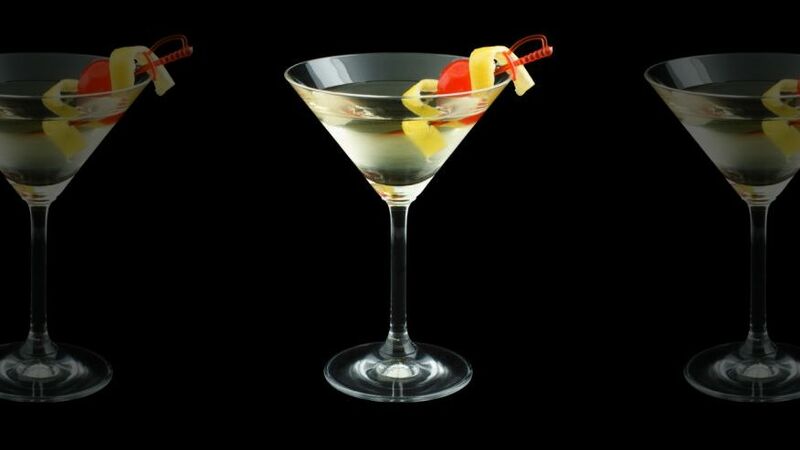 It’s a mind-blowing drink which can tip you over the edge if you have more than one.